If not, let us uncover the truth. These days, trust is both a character asset … and a strategic ruse. Someone you want to trust doesn’t have to harbor a physical threat to be a potential liability. All you need to do is scan recent newspaper headlines about company losses from intellectual property theft. If there is someone you want to hire for a position that requires security clearance, or access to trade secrets, you’ll want to know more than a canned background check or references might reveal. If there is someone you want to engage for business (or personal) reasons, you’ll want to be sure you know who you’re dealing with … and who they’re dealing with. It’s an unfortunate reality of the 21st century. But just because it’s unfortunate, doesn’t mean you shouldn’t be on your guard. 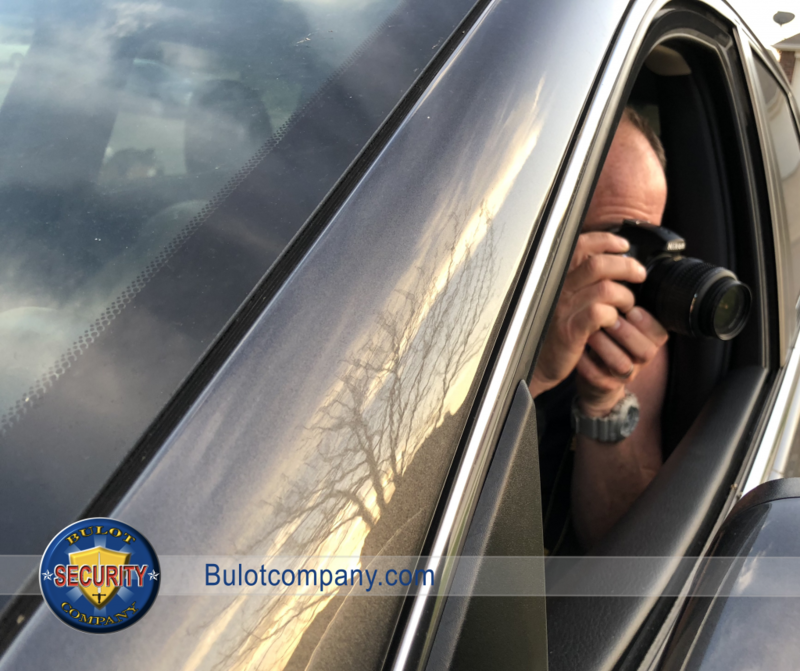 With our investigative unit, let The Bulot Company find out everything you need to know about a person or a business before you invest time, money … and trust.